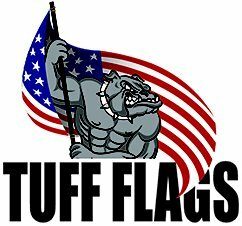 Tuff Flags has a range of Heavy Wall and Ground Mounts for all types of flags. No matter whether you want to show your national pride, celebrate the veterans or even fly a historical flag, you need a reliable mounting option that will keep your flags on a proud parade. 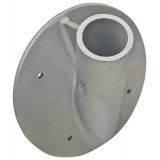 Our wall and ground mounts are perfect for commercial or residential use. 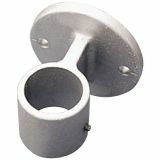 Choose from a range of Heavy Wall & Ground Mountsmodels including dock mount, side mount, trailer hitch mount and more to complement your flag hoisting needs.Shop right away and avail the best prices, quick shipping and much more! 100% customer satisfaction guaranteed! Our Heavy Wall and Ground Mounts will ensure a perfect flag display both indoors and on ground. These heavy duty mounts are designed to keep the flags in full display even in hostile weather conditions. 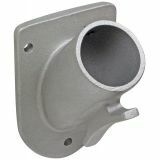 Our wall mounts and Homesteader brackets will help you to have an impressive flag display in auditoriums , lounges and other indoor spaces. 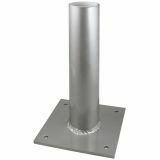 Our Heavy Wall and Ground Mounts are easy to install and use and are available in various models to suit the different types of flagpoles including the Sleeve Clamp and dock mount and side mount for Telescopic Flagpole. Need help finding the right Wall and Ground Mounts? 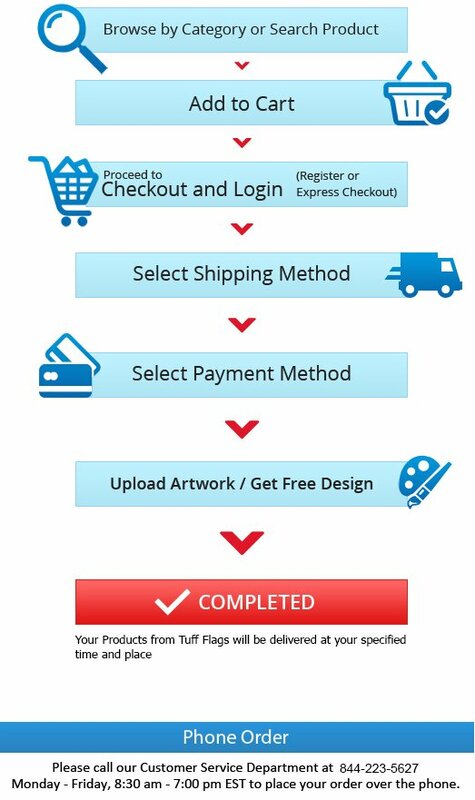 Call our friendly product experts at ourtoll free number (888) 287-3524 or email us at customercare@tuffflags.com and get the best suggestions.